People make the mistake of spending a fortune on putting new tile and grout in their home, instead of calling America’s Restoration for our premium tile and grout cleaning services. We always pre-treat the surfaces with the best tile specific, non-toxic chemicals, followed by thoroughly scrubbing all surfaces; next we do a detailed deep steam cleaning of all tiled areas. Once we have everything looking great, we finish by protecting and sealing your tile and grout lines to ensure the tile and grout looks cleaner, longer and lasts you for years to come. As professionals, we look over our work doing a quality control check to make sure nothing is uneven and expectations are met. Our job is not done until you are satisfied. Whether it is one year old or forty years old, America’s Restoration Services can restore your stone, tile and grout to look like new. We service all of Metro Atlanta and surrounding counties. Our professional, detailed tile and grout cleaners, strip away any waxy build-up and remove the dirt embedded in the grout lines. Let us be the company you choice to remove the bacteria that can spread germs, eliminate the grime and seal out the dirt. Taking the time to call professionals for the job such as America’s Restoration Services, you are making the first step in protecting your family and pets from the harmful unknown lurking in your tile and grout. We are always here for you! We are IICRC trained and equipped with best, keeping in mind your time and value of quality. America’s Restoration takes pride in the amazing reputation we have built over the past 27 years in the Atlanta areas. 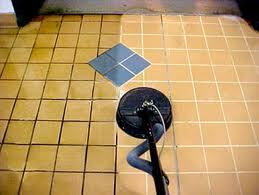 Your tile cleaning needs are always our first priority from the time you call! Don’t hesitate to call us, we look forward to serving you! As a homeowner you know that cleaning your tile and the grout area between can be challenging. 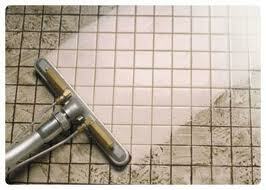 The dirty, dingy or stained grout lines between the tile are very difficult to get clean on your own. Normal mopping of a floor pushes around the dirt and leaves a dirty detergent residue in the grout lines. Detergent residue acts as a magnet for more dirt, and left unattended can eventually stain your grout beyond cleaning. That’s why you need a professional cleaning company like Americas Restoration Services. We have a powerful extraction cleaning system specifically designed for tile and grout that incorporates heat, cleaning agents, vacuum and a high pressure rinse. 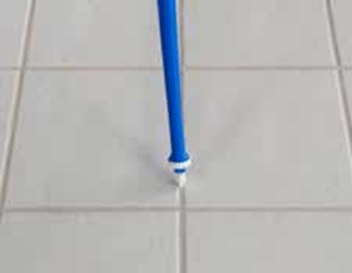 This tile cleaning system will loosen deeply embedded soil from fine crevices and porous grout removing the dirt that homeowners can’t remove with traditional cleaning methods. There is something about an older home that emits charm and warmth. Perhaps it is the thick woodwork or the many other handcrafted details. Unfortunately, years of built up dirt and debris from previous owners may not be so charming. One area where this is particularly noticeable is tiled floors. Often it isn’t even the tile, even if the color or texture of the tile is outdated. Usually it is the porous grout that runs between the tiles, ever-collecting dirt, grease, and grime. If you look closely, you will see that these porous joints resemble mortar joints in between brick. This material has many nooks and crevasses where dirt collects. It could be from years of basic traffic, poor cleaning habits, or wrong cleaning methods. Standard tile cleaning methods only move dirty water around on your floors, pushing more dirt and grime deeper into the grout pores. Americas Restoration Services professional tile and grout cleaning technicians use high powered tile and grout cleaning brushes and vacuums that quickly extract the dirty water from your tile and grout. Getting your floors as clean as possible. However, depending on how long the floors have gone unmaintained, the grout may be stained and a regular grout cleaning may not be enough. If you want to give your tile floors a whole new look, don’t stop with Americas Restoration Services professional tile and grout cleaning, ask your Americas Restoration Services Technician about our Grout re-coloring service. 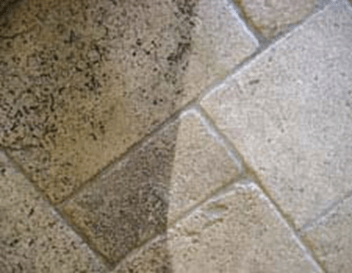 Grout re-coloring not only evens out old, stained and discolored grout, but also seals the grout pores for easier, more effective, home cleaning. 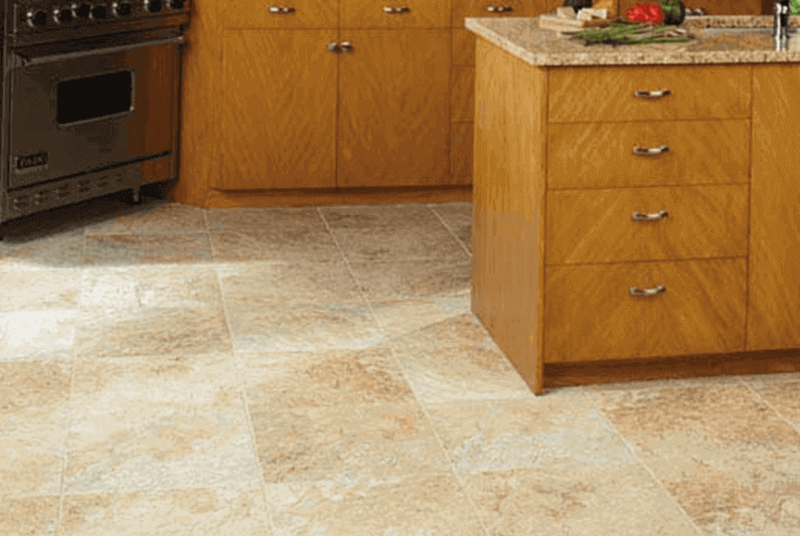 Choose from our wide selection of grout color seal options to get a grout color seal option that is best for your tile and décor. 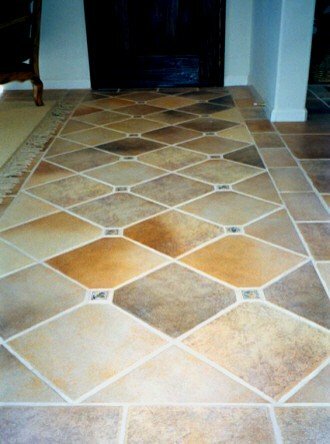 Grout re-coloring can give your tile and room a whole new look without the costly expense of replacing your tile. Besides, chances are, the tile isn’t even the problem. Call Americas Restoration Services Tile & Grout cleaning and re-coloring professionals to learn more about giving your tiled floors a makeover you can’t even imagine. Receive a free estimate and schedule your tile cleaning service online today. 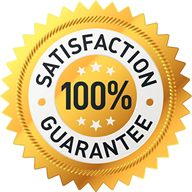 Americas Restoration Services representative will contact you promptly, usually within the next business day.